Hours: 8am-4pm Mon.-Fri. - Closed: Sat. & Sun. 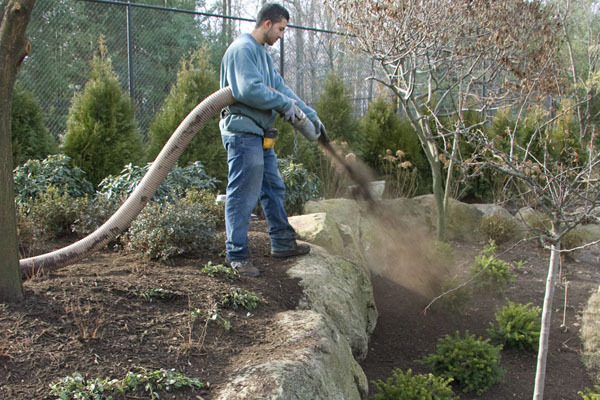 Downes Forest Products offers landscapers and contractors an economical and time saving alternative to traditional methods of installing bulk mulch and bulk topsoil. 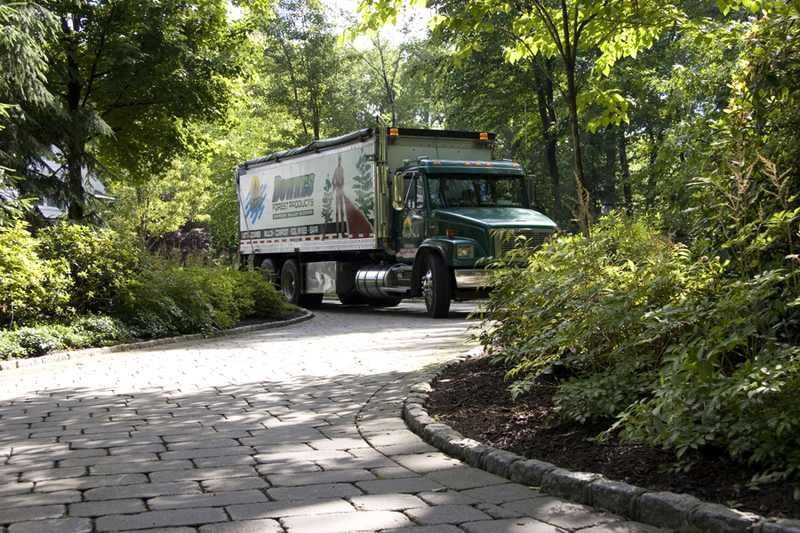 Our Express Blower Truck service spreads a variety of landscaping mulch and organic materials with ease, quickly and efficiently applying ground cover over large areas, even in the most hard to reach locations. Why rely on a costly crew of workers, when our trained operators can give you professional results in a fraction of the time at substantial cost savings? 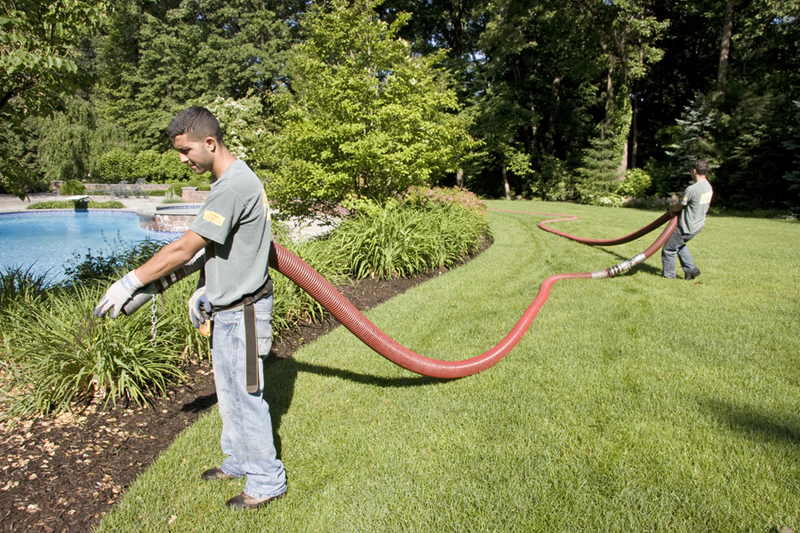 The pneumatic blower system allows for the application of soil, compost or mulch in bulk to be carefully controlled, providing a light flow around delicate plants and trees and a maximum flow for efficient coverage of wide-open spaces. The result is a uniform layer of landscape materials that further reduces costs by eliminating waste. 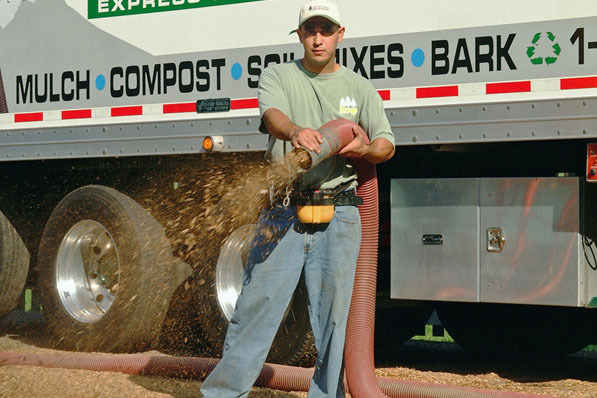 The Blower Truck application can save as much as 25% in material cost. 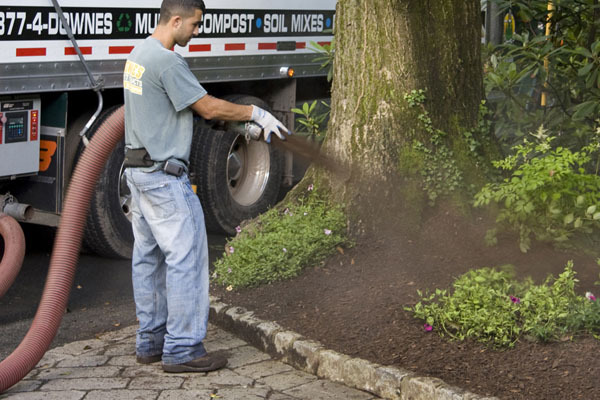 We also offer mulch by the yard, playground mulch and topsoil dirt delivered. Please Call (973) 238-9800 For Pricing!